There have been 68 new outbreaks of Bluetongue in France in the last two weeks of September, a recent report from the World Animal Health Organisation (OIE) has shown. This brings the total number of outbreaks of Bluetongue in France to 385, with most of the outbreaks reporting cases of between one and six animals. In total 10,734 cattle were susceptible the disease, with herds varying in size from from as small as 56 to as large as 4,000. Out of these susceptible animals, 92 positive cases of Bluetongue were detected. Meanwhile, there was also a positive outbreak of the disease reported in a flock of 54 sheep, with 18 of the animals testing positive. 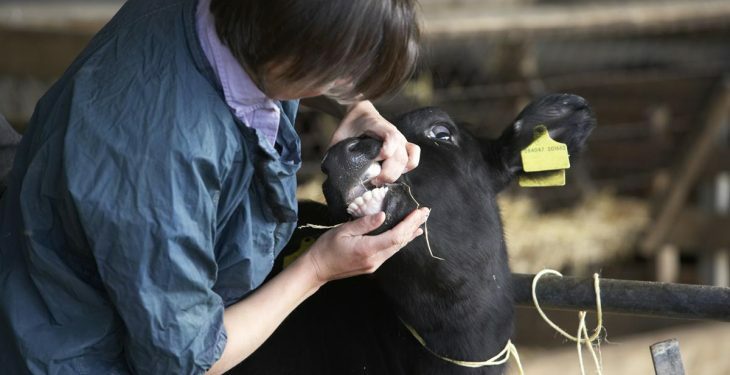 All of the cases were detected as part of active surveillance and as part of pre-movement testing, while none of the infected animals died from the disease or had to be destroyed/slaughtered because of it, the report indicates. Bluetongue is a viral disease which affects ruminant animals, the disease is not contagious and is carried by a midge which is mostly found in warm climates. Controls such as screening, surveillance, disinfection and the control of disease transmitting midges have been put in place to deal with the outbreaks, according to the OIE. The reported outbreaks of the disease occurred mainly in the centre of France, with the Allier and Puy-De-Dome regions of the country most affected. The extent of the restriction zone has not changed as a result of these cases and has been the same since April 2016. The risk level in the UK remains medium for this time of year, but could increase if an outbreak is detected in the north of France, according to the latest Department for Environment, Food and Rural Affairs (DEFRA) report. The temperature in the UK has dropped over the last week but not enough to prevent midge activity, the DEFRA report outlines. French authorities are carrying out monthly sentinel surveillance in the disease free regions along the north coast, as well as the regions on the border of the restriction zone. 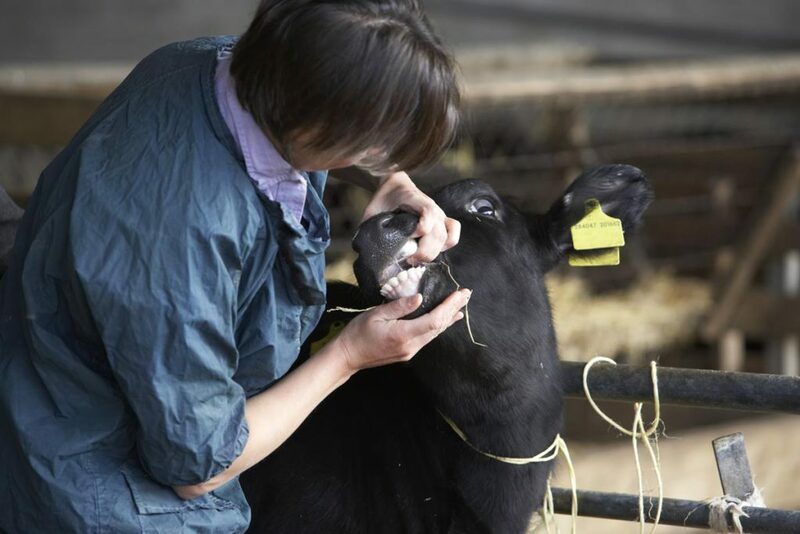 BTV-8 vaccine has been available for the UK market since mid-July, and the decision to vaccinate should be taken by the farmer, in consultation with their private veterinary surgeon, the report suggests.